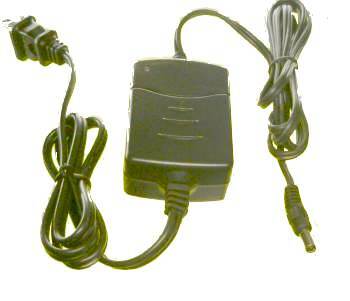 Name 6 Volt charger for lead acid, sealed lead acid, etc. "Charged" light turns on and float charge starts when the charge current is below 0.20 amps ±0.05 amps when the battery charge voltage is above 7 volts. Can be used to maintain the battery by being continuously connected, for example over the winter. Very low cost intelligent multistage charger for 6 volt batteries. 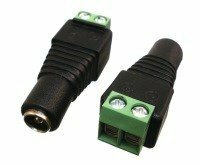 Universal Power Input 90-264VAC 50/60 Hz. For years, on and off, I had searched with no luck for a compatible charger for the six volt-lead acid battery in my powerful hand-held searchlight. This included having burned up several standard chargers after the original quit. I finally found the perfect product with PowerStream Technology! Their smart charger has performed exactly as advertised, and has charged and conditioned my battery to original life and will maintain it. Also, PowerStreams customer service was exemplary in quickly correcting a order error. As a result, I will be their permanent customer for any type of battery-charging device in the future. PowerStreams web site provides clear and full technical details for anyone to select the correct charger. I highly recommend this fine company.